James Manyika is a Senior Partner at McKinsey & Company and Director of the McKinsey Global Institute. James is also a member of McKinsey’s Board of Directors. Based in Silicon Valley for 20 years, he works with many of the world’s leading technology companies, their founders and chief executives on a variety of issues including strategy and business transformations, as well as the launch of several market-shaping innovations, products and services. At McKinsey Global Institute James works on technology and the digital economy, labor markets, growth and productivity and competitiveness. He has published a book on AI and Robotics, another on the global economy as well as numerous articles and reports. James has spoken at business and policy-maker forums around the world, including the White House, G20/B20, UN General Assembly, the European Commission, US-China Joint Commission on Commerce and Trade and the Vatican. He routinely collaborates with technologists, economists and business leaders on initiatives and commissions related to inclusive growth, moonshots, technology and its impact on society. James was appointed by President Obama as Vice Chair of the Global Development Council at the White House (2012-2016). Appointments by US Commerce Secretaries include Digital Economy Board of Advisors, National Innovation Advisory Board as part of the COMPETES ACT. He is on the boards of the Council on Foreign Relations, Aspen Institute, John D. and Catherine T. MacArthur Foundation and Markle Foundation. 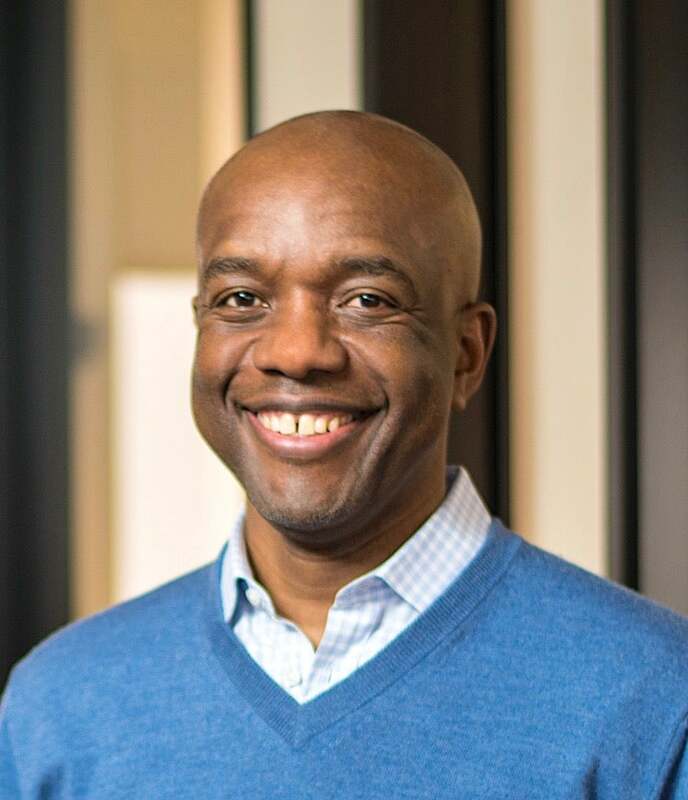 He is on the advisory boards of Stanford’s 100 Year Study on AI, Oxford Internet Institute, MIT’s Initiative on the Digital Economy, UC Berkeley’s school of Information, Harvard’s Hutchins Center, including the WEB Du Bois Institute for African and African-American Research. James is a non-resident Senior Fellow of Brookings Institution, and a member of the World Economic Forum Council on AI and Robotics. James was on the Engineering Faculty at Oxford University and a member of the Programing Research Group, the Robotics Research Lab, a Fellow of Balliol College, Oxford, a visiting scientist at NASA Jet Propulsion Laboratory, a faculty exchange fellow at MIT. A Rhodes Scholar, James holds DPhil. MSc. MA. from Oxford in Robotics, Mathematics and Computer Science, a BSc in Electrical Engineering from University of Zimbabwe.